Of all the fantastic things to do in Boston, catching a game has got to be somewhere near the top of the list. 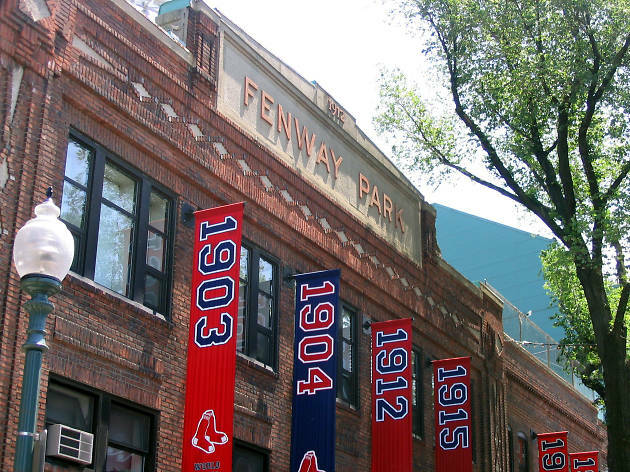 And while Fenway is without a doubt one of the must-do Boston attractions for anyone visiting or living in the city—there is nothing like hearing Red Sox crowds roar in person—a trip to one of the best Irish pubs in Boston to watch a big game is its own special experience. 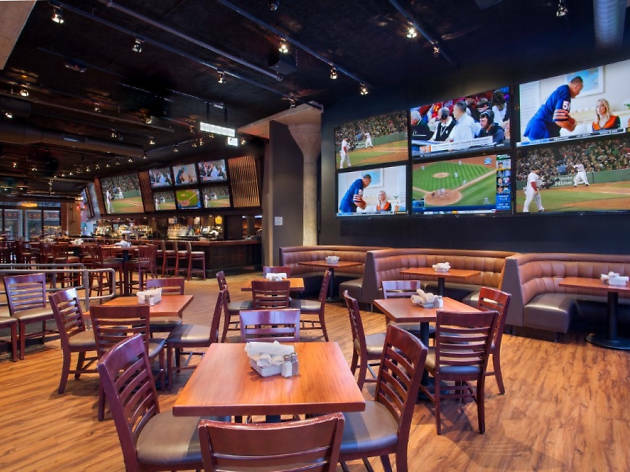 If good beer, lively company, and lots of screens (showing more action than you know what to do with) sounds like a good time, then be sure to hit one of the best sports bars Boston has to offer. 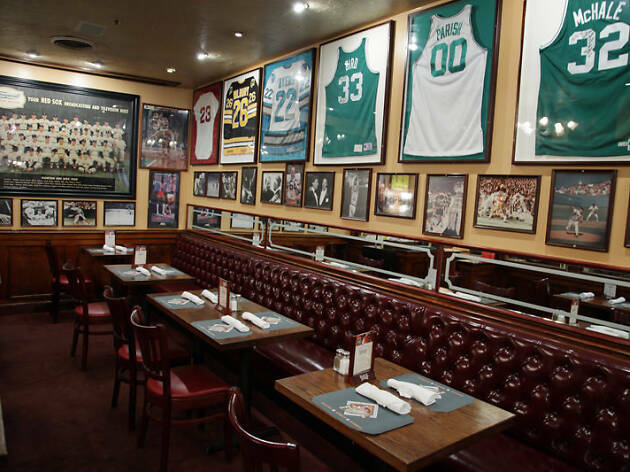 Located a slap shot’s distance from TD Garden, The Fours is unabashed in its home team loyalty. Framed Boston jerseys, signed balls and old photos of classic games pretty much wallpaper the place. The food is exactly what you want on a diet-free game day: chili, nachos, half-pound burgers and steak tips. When it’s crowded, many patrons stick to simple orders of domestic bottles and drafts. 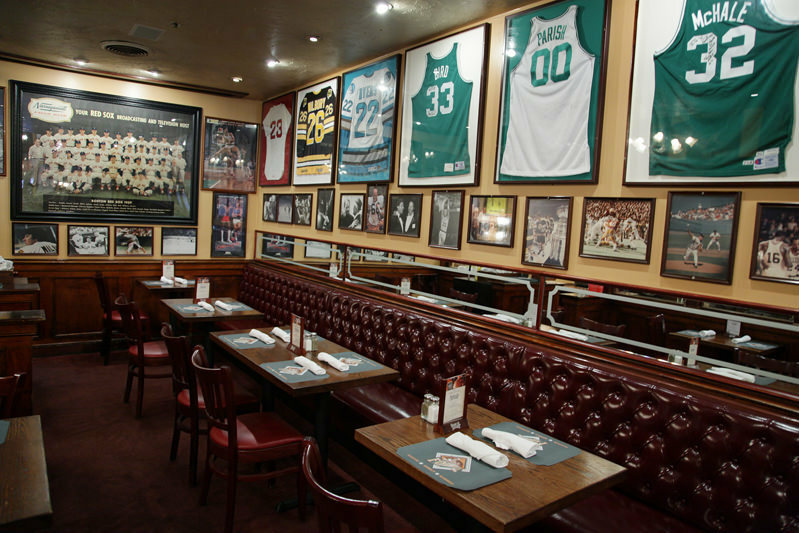 If forced to drag along reluctant types, remind them that Sports Illustrated once deemed The Fours the best sports bar in America. It’s the Citgo sign of sports bars. 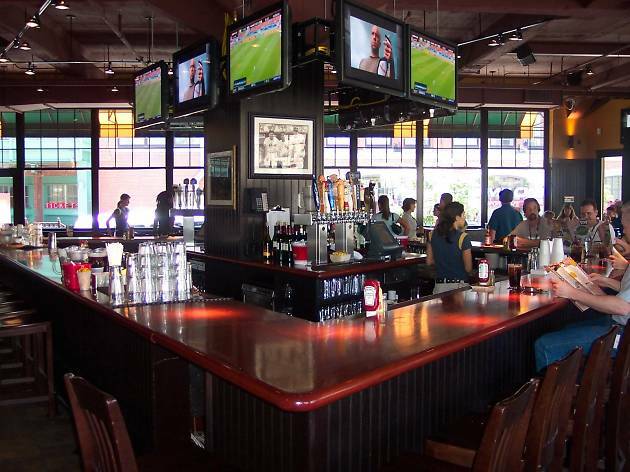 A legendary Fenway hangout, the Cask is housed on a busy corner in the shadow of the Green Monster. Multi-generational groups of Sox fans pack the sprawling interior alongside fair-weather college kids and curious out-of-towners. Upscale bar snacks share table space with classic fried treats, and a lengthy beer list ensures there’s something for every taste. 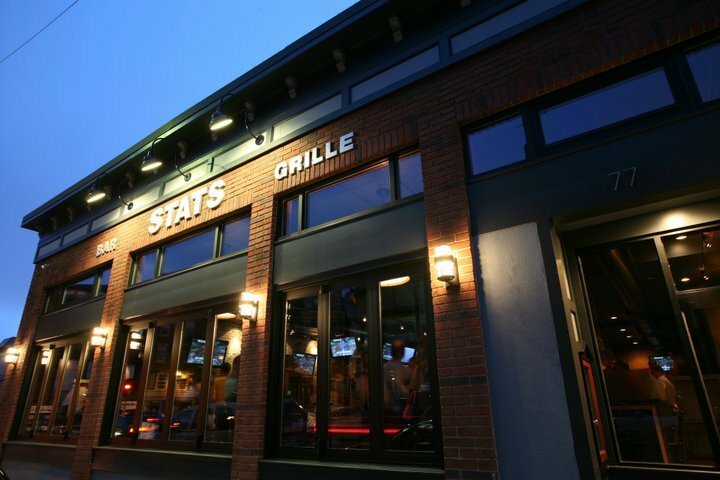 During the warmer-weather months, the sidewalk patio is a must for people-watching before or after a game. 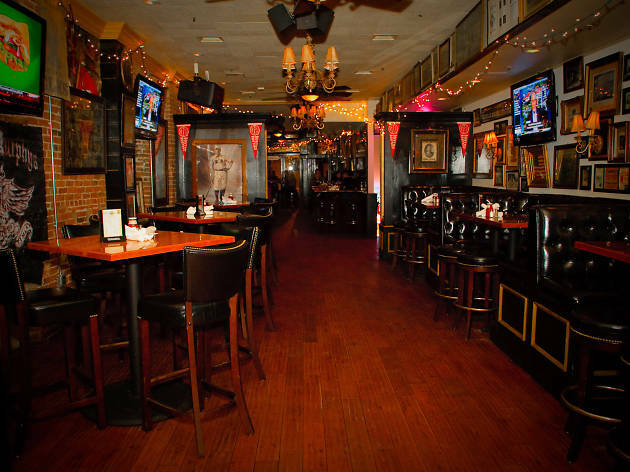 Among the city’s countless sports bars, McGreevy’s stands out for its history and local flavor; the bar represents more than 100 years of Red Sox (and Boston) history. Current owner Ken Casey, founder of the Dropkick Murphys, has ties to the team and community, resulting in fun touches like repurposed baseball bats used as lighting fixtures. 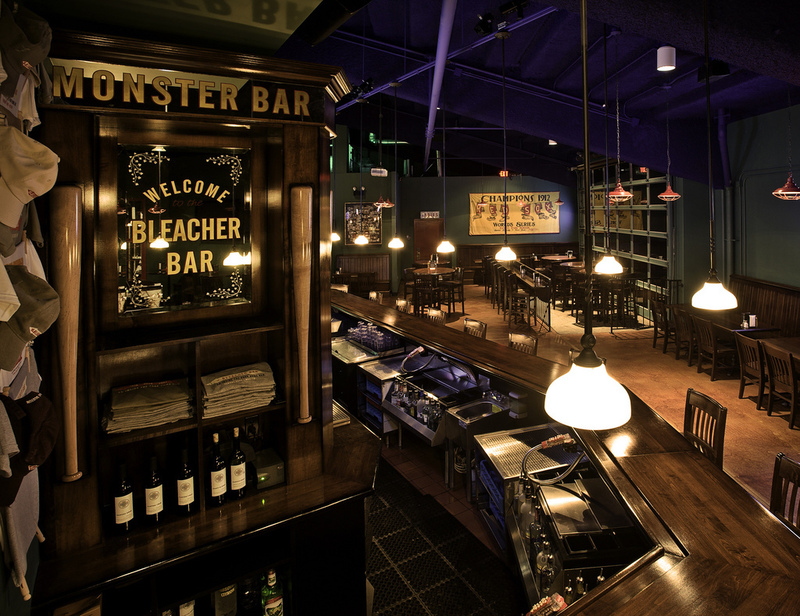 Multiple fully-stocked bars and a solid beer list keep the fun going, and fans stay fueled thanks to a varied menu of elevated pub food with a New England twist. 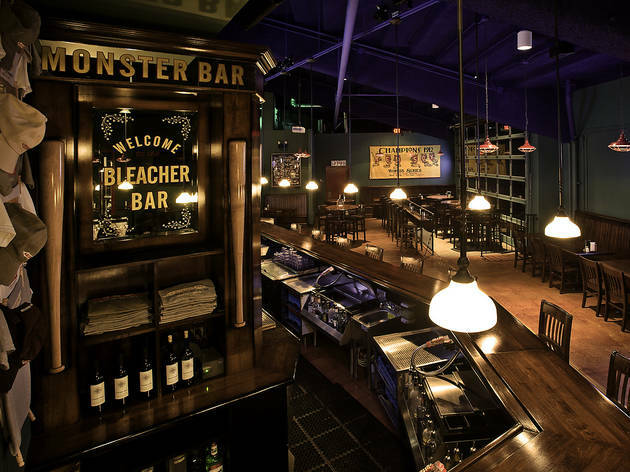 If you can’t nab a ticket to a game, Fenway Park’s Bleacher Bar is the next best thing. Patrons peer out through a huge garage window that looks directly on to the field. 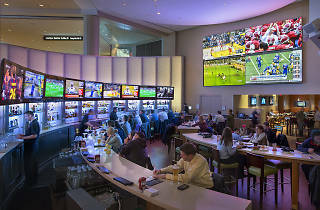 Upscale bar snacks and a solid beer list both distract customers from the screens scattered throughout. This Fenway mainstay is popular with university alumni groups, meaning you never know which rabid fan base you’ll encounter on a college football Saturday. 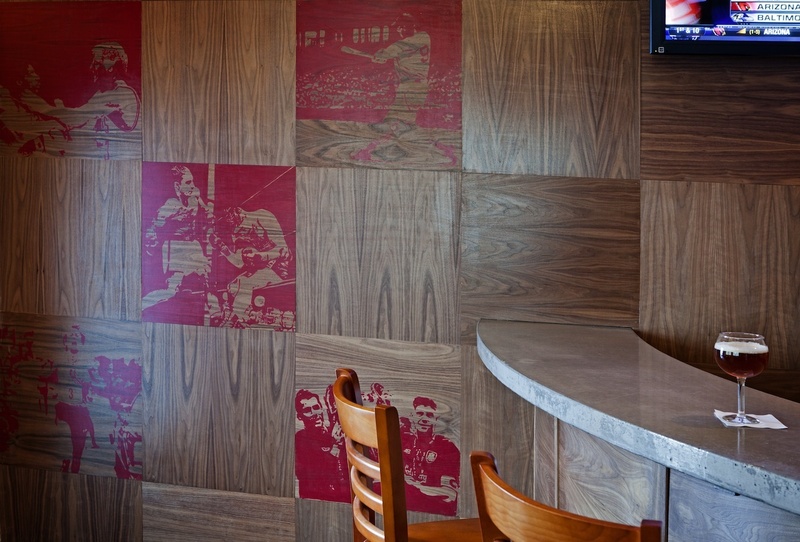 During massive games, fans pack the three spacious, plasma-studded floors to drink domestics and cheer on the local teams. 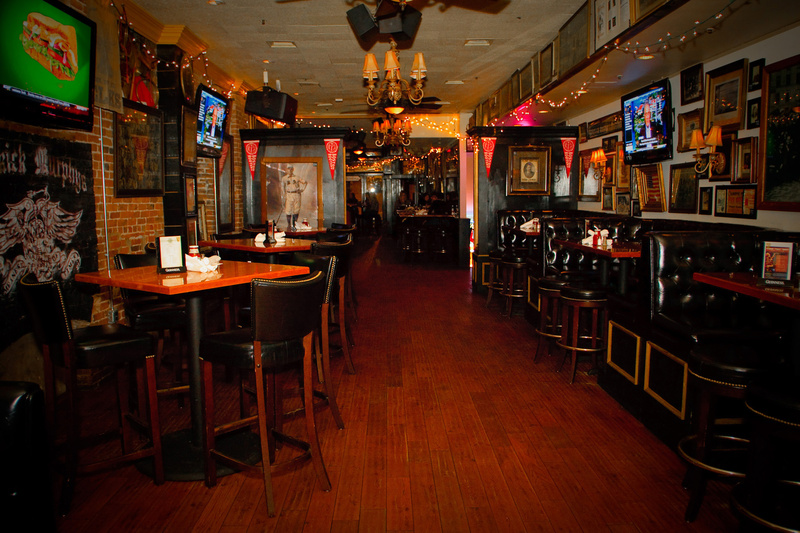 Family-owned and dating back to 1963, the tavern has been a key pre- and post-game gathering spot for generations of Sox fans. 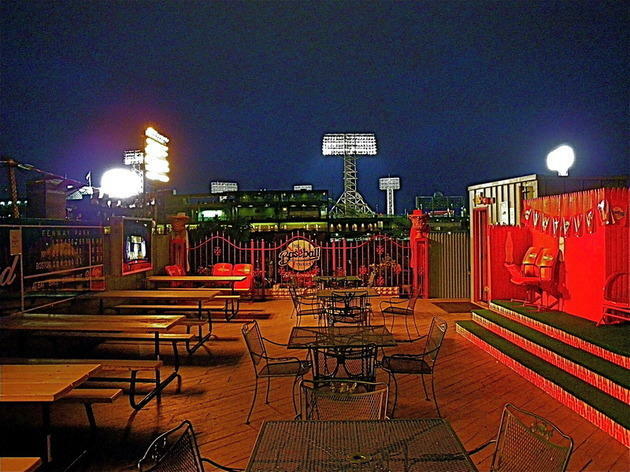 From the scenic rooftop deck, one can make out parts of Fenway’s interior. Sometimes you want a bit of cheese with your wine—or beer. Game On! is unabashedly unironic, an arcade of a sports bar that’s connected to Fenway Park and popular with pre- and post-game crowds. 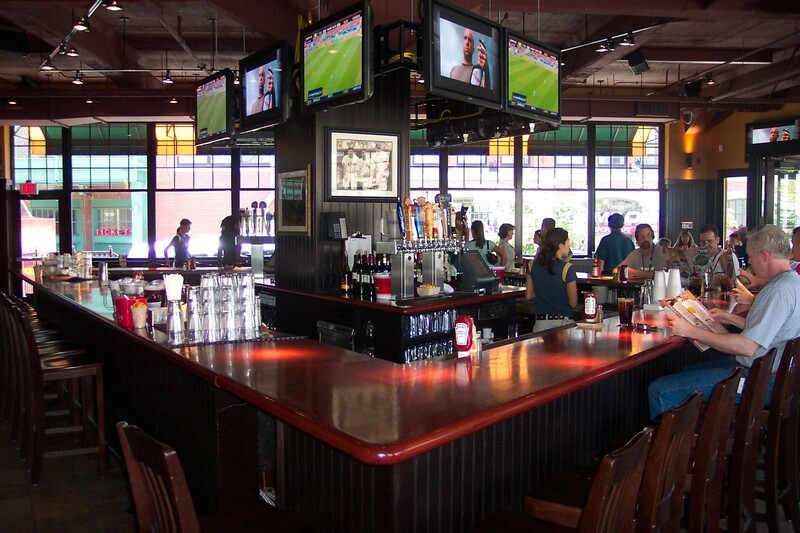 Max and Leo’s artisan thin-crust pizzas, plus a wide assortment of apps, beers and burgers, keep the crowds satiated. 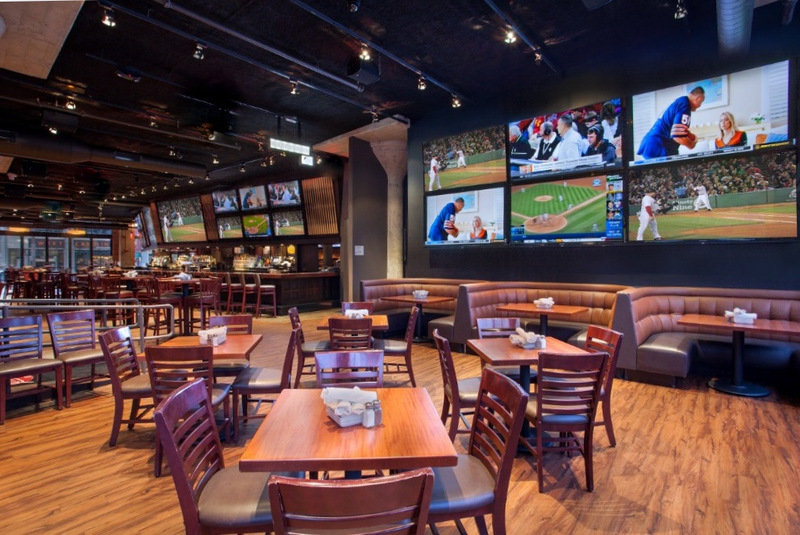 If you tire of the always-rowdy scene upstairs, head downstairs for ping pong, batting cages, and more big screens. 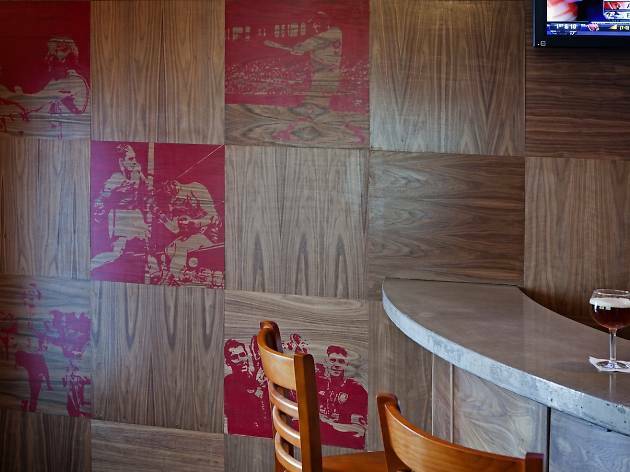 This lilliputian sports bar, from the folks behind the adjacent Trina’s Starlite Lounge, is a dream for those who appreciate a good whisky as much as a good pass rush. The magnificent beer menu includes many a local craft brew, and classic cocktails are prepped in style. As the bar shares a kitchen with Trina’s, expect the same exquisitely prepared guilty pleasures: griddled dogs, sweet and sour pork nachos and pickle-brined fried chicken strips. 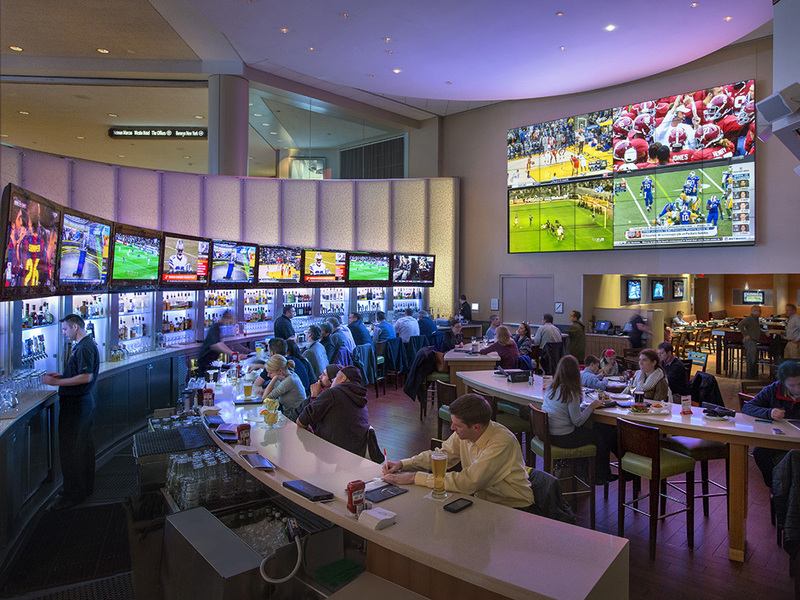 Every day, thousands of passers-by breeze through the Boston Marriott Copley Place only to stop and check out some of Champions’ 40-plus flat screens. The TVs line every available inch of wall space—snag a bar seat for maximum plasma overload. The beer list includes 16- and 23-ounce drafts from local craft breweries. Nachos, sliders, burgers, wings—the greasy gang’s all here. There’s even a breakfast buffet for NFL fanatics looking to make a full day of it. The best sports-watching option in the buzzy Seaport features a monstrous video wall—a total of 32 plasma TVs that together create a 32-foot-long, 8-foot-high screen showing the biggest games. Food includes crowd-pleasing apps, lobster rolls, and myriad burgers and dogs, all complemented by 20 beers on draft. And you have to love a sports bar with a water view—nothing takes the sting out of a tough loss like enjoying the late-afternoon light over Boston Harbor. 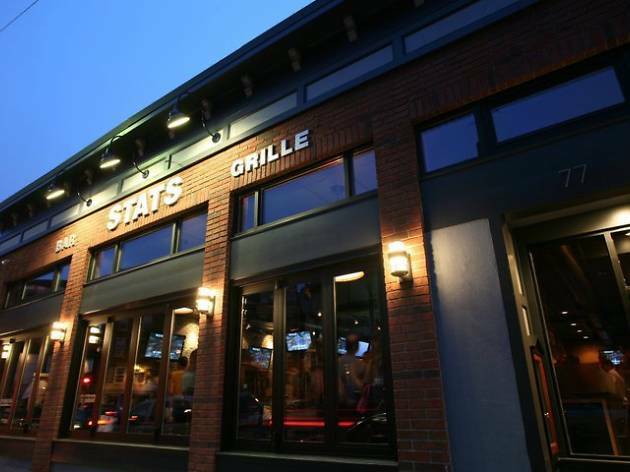 While there are plenty of Southie spots where you can catch the game, Stats is uniquely devoted to the art of gorging yourself on fried food and replays. More than 20 screens are placed strategically around the space so that every vantage point has a solid view. The solid food and drink menus are mostly ignored during big games, when colorful locals come in to scream their teams on to victory. This no-frills Newton sports pub is consistently packed with a varied crowd, spanning ages, styles and drink orders. 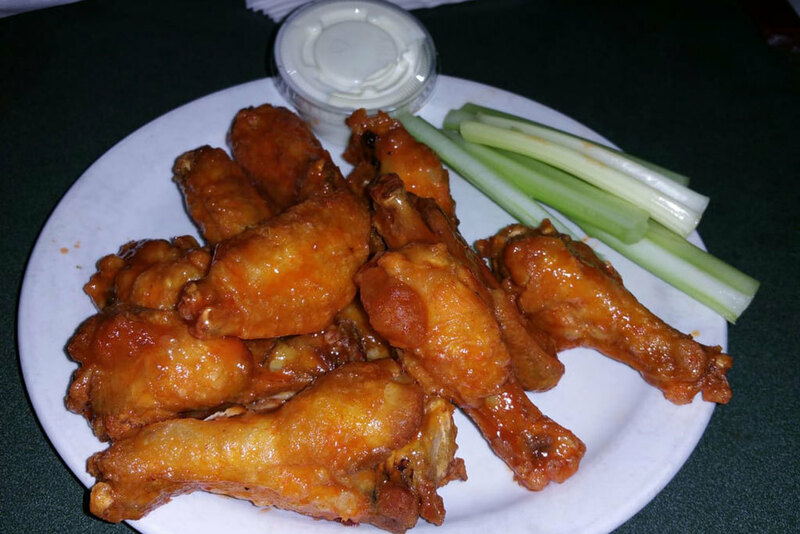 What most visitors have in common, though, is their preferred order from the pub’s limited menu: the wings. 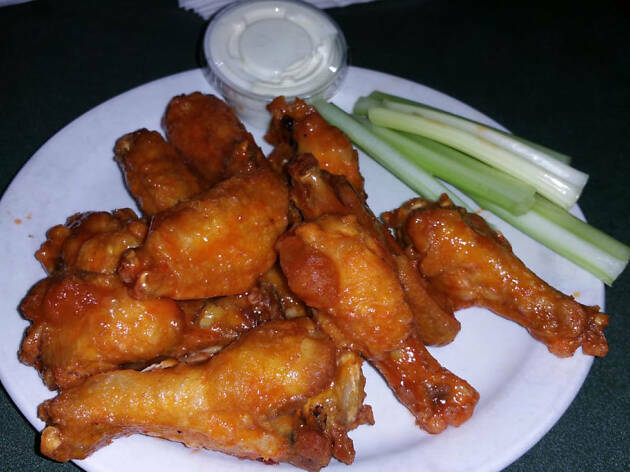 In a city packed with wings-frying bars, Buff’s stands out, consistently taking top honors from local publications for its juicy, perfectly seasoned specimens. Expect capacity crowds during big Patriots games.